North Carolina’s Outer Banks gives its residents a front-row seat to the majesty and magnificence of the Atlantic Ocean. But everyone who calls it home is also on the front line when it comes to hurricanes, nor’easters and powerful ocean-driven storms. The unique geography of the Outer Banks has helped it become one of the most popular tourist destinations on the East Coast. Part of what locals and life-long residents love about the area is its isolation and sprawling vistas of unspoiled natural beauty. But while there are acres of protected parks and wetlands and miles of undeveloped beach, the 200-mile long strip of narrow peninsulas and barrier islands is home to more than 50,000 people. 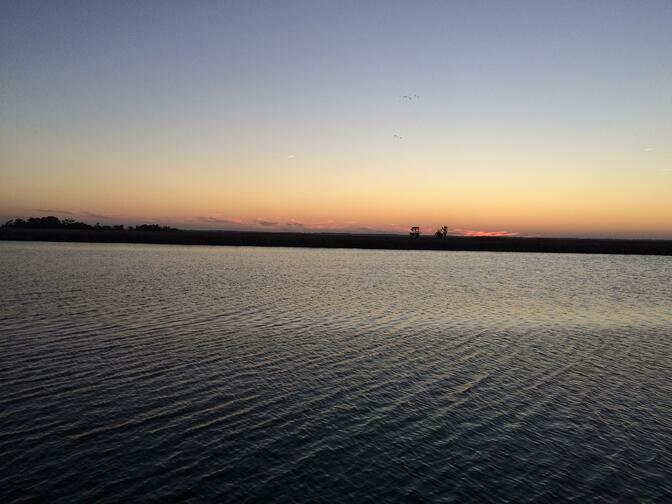 In Currituck County, our permanent population is forecasted to grow from 25,000 to 42,000 by 2045. And that number swells every year with visitors from all over the world. Our seasonal population is projected to increase by more than 30,000 during the same time period. That’s a lot of people. It’s also a lot of cars. Currently, the only way to cross the Currituck Sound back to the mainland is via the Wright Memorial Bridge on U.S. 158. Anyone who frequents that route during the summer season knows it can get congested. It’s a traffic problem that can be a real headache for residents and frustrating for tourists trying to make the most of their family’s free time. But during an emergency evacuation, gridlock on that single crossing point could become something much more serious. 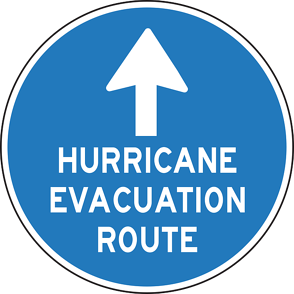 According to an impact report published by the North Carolina Department of Transportation (NCDOT), the hurricane evacuation clearance times for those using U.S. 158 and N.C. 168 already exceeds state-designated standard of 18 hours. In 2007, the clearance time was 27 hours. Without an alternate route, the clearance time in 2035 for that single exit point is forecasted to be approximately 36 hours. That’s especially troubling when you consider studies by NASA’s Earth Observatory showing that hurricanes intensify significantly faster now than they did 25 years ago. Specifically, researchers found that storms attain Category 3 wind speeds nearly nine hours faster than they did in the 1980s. We simply can’t have faster storms and slower evacuations. That’s why the Outer Banks needs another way out. The Currituck County Board of Commissioners reaffirmed their commitment to construction of the Mid-Currituck Bridge project. The project will create a second crossing of the sound – north of the Wright Memorial Bridge. 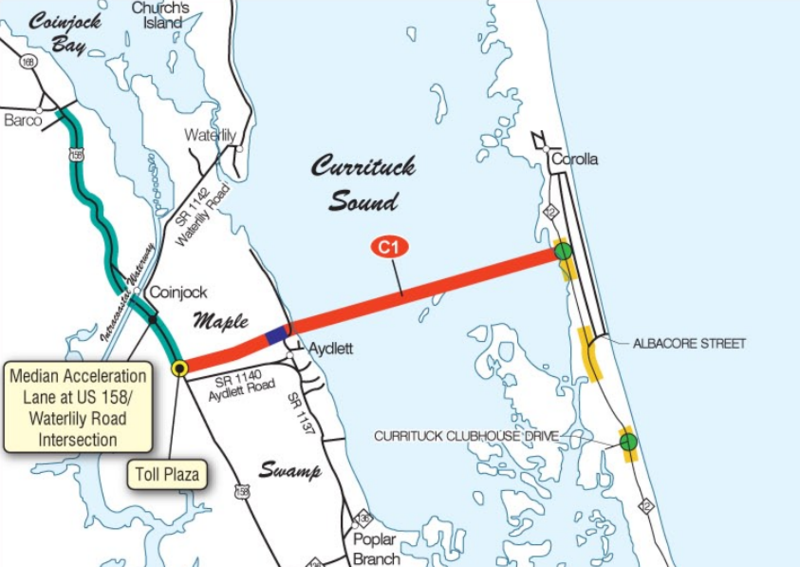 The 7-mile toll project includes a two-lane bridge that spans the Currituck Sound and connects the Currituck County mainland to the Outer Banks. It also includes a second two-lane bridge that spans Maple Swamp on the Currituck County mainland, connecting Aydlett to U.S. 158. In many ways, the Mid-Currituck Bridge will do exactly what bridges are supposed to do. It will connect communities, improve access and reduce driving times. And, when the time comes, it will help save lives. But this major project is more than just building infrastructure for a “worst-case scenario.” While a healthy public debate continues about the project’s impact, I’m convinced that the bridge will ultimately emerge as a key part of the transportation system and a catalyst for economic development in a region that continues to grow, adapt and evolve. It will provide a more direct route for first responders. Sometimes the “worst-case scenario” has nothing to do with hurricanes. In addition to opening a route for mass evacuations during large-scale natural disasters, the bridge will provide faster transport times for Currituck Emergency Medical Services’ ambulances. Every second counts for patients who need medical attention. Because there is no hospital in Currituck County, patients must be taken to OBX Hospital, Sentara Albemarle Medical Center in Elizabeth City or the closest Virginia hospital. It will also allow quicker access for additional police and fire units if needed. It will cut the daily commute for locals. The bridge will provide a faster commute for citizens who work in Corolla but live on the mainland side of Currituck or other local areas, such as Camden and Elizabeth City. This is especially important for many seasonal workers during the summer. But by providing convenient, year-round access to the Outer Banks, it will improve the quality of life for Currituck mainland residents. It will shorten travel times for tourists. The bridge will significantly reduce the travel time for northern tourists who vacation in Corolla and Carova Beach. Making it easier to reach coming from Virginia will enhance the Currituck Outer Banks as a more attractive vacation destination and help improve our economic benefits from tourism. Shorter travel time may provide a boost in day-trips and more frequent, “casual” visits to the area. It will relieve the congestion of seasonal traffic. As long as the Outer Banks has beaches and sunshine, our community will be faced with traffic. But by reducing the number of vehicles traveling across the Wright Memorial Bridge and on NC 12 towards Corolla, we will see much less congestion on Highway 158 in Lower Currituck and NC 12 through Southern Shores, Duck and into Corolla. Opening another route from the mainland to the beaches will act like a “release valve” for gridlock that has become commonplace during the peak summer months. It will create new opportunities for business and economic development. Sometimes a bridge is “more than a bridge” and seven miles of concrete and steel can do more than just connect two pieces of land. As work progresses over the coming months and years, I’m confident that the future benefits from the Mid-Currituck Bridge will become even clearer. And once all lanes are open, it will signal a new chapter for Currituck County and all who treasure life on the Outer Banks. This article was originally published in the March 13, 2017 edition of Inside Business.